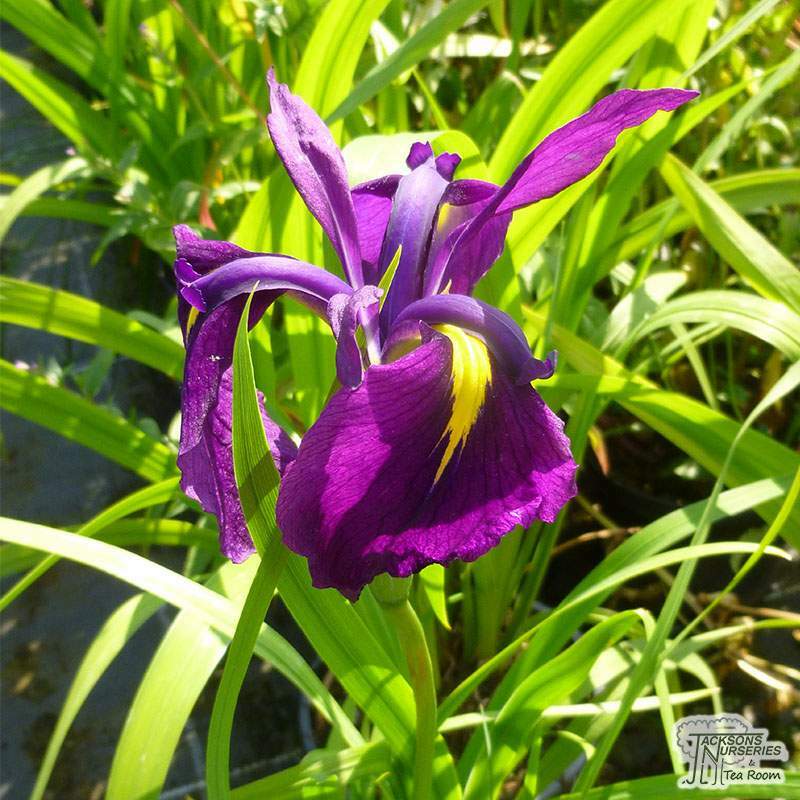 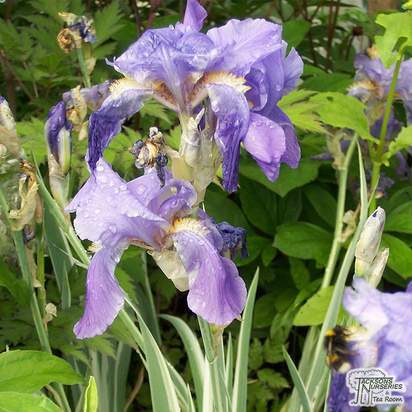 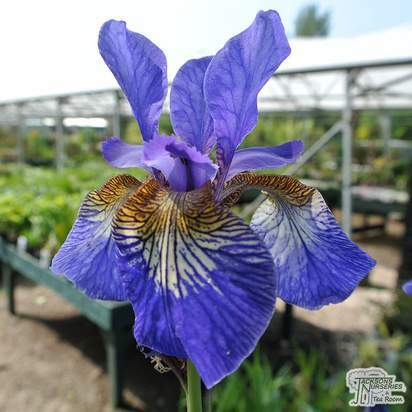 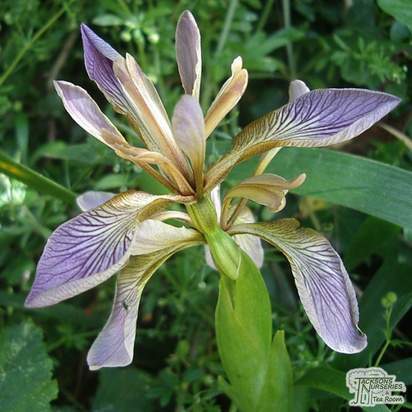 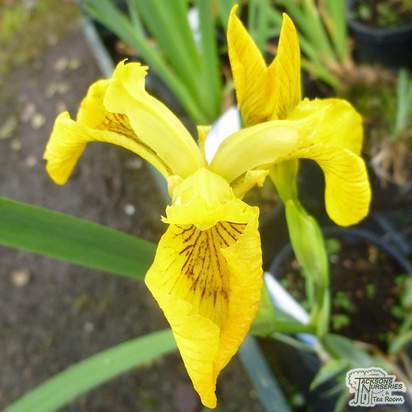 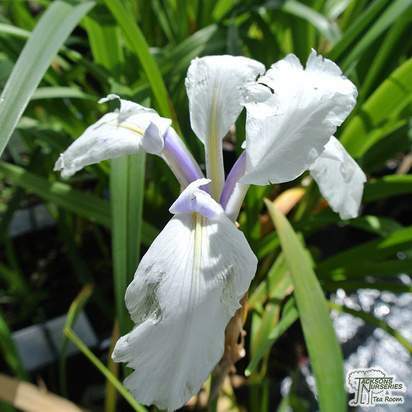 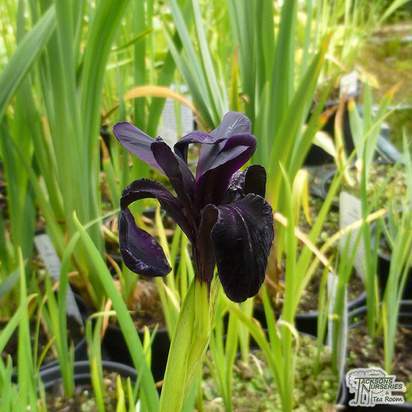 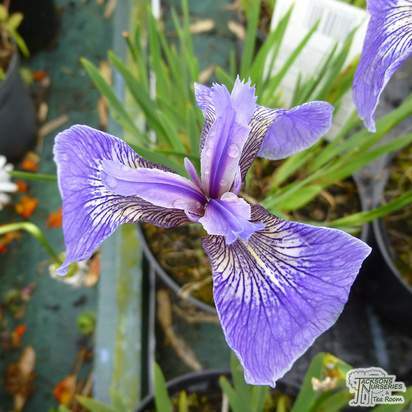 Beautiful Iris with white, violet, crimson, yellow butterfly-like flowers, many have bold markings. 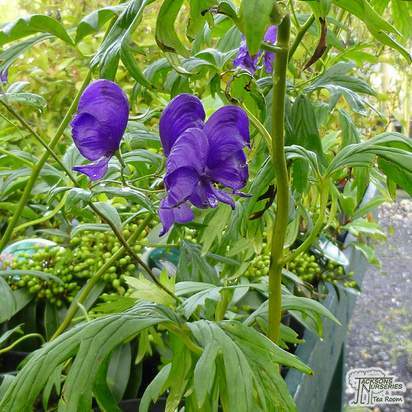 Each stem produces single, double, or peony-like flowers in early to mid summer. 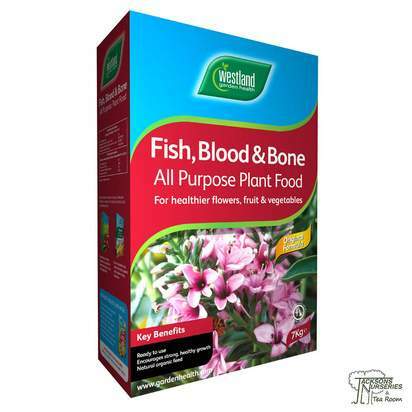 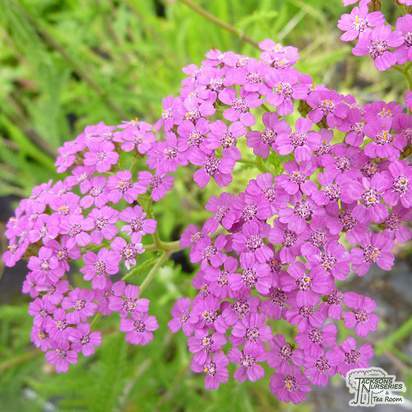 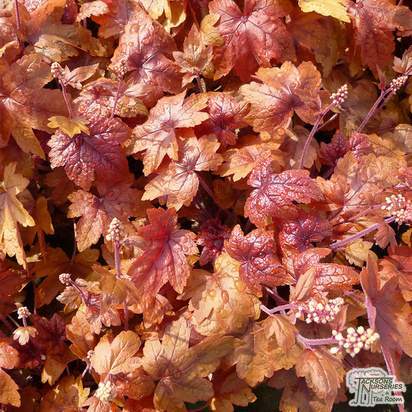 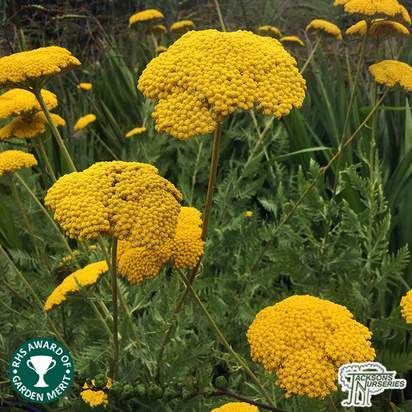 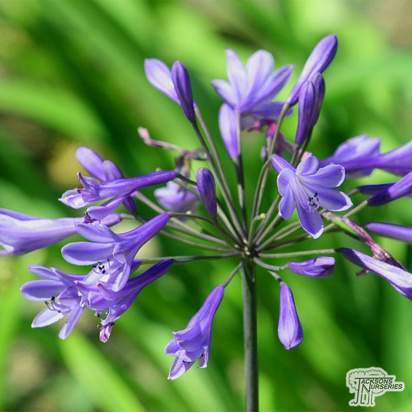 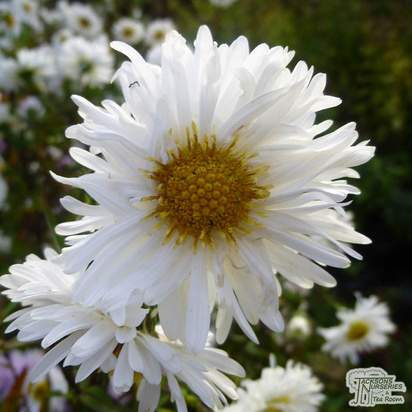 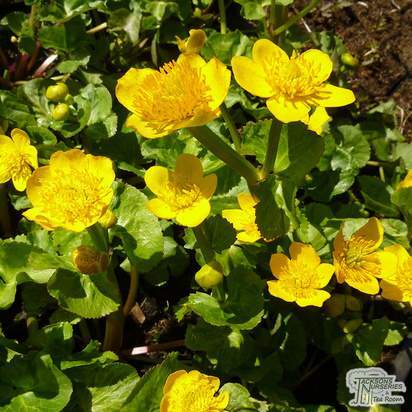 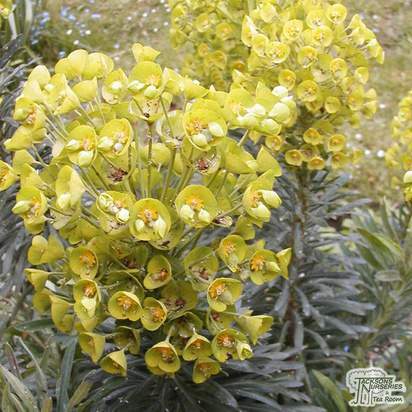 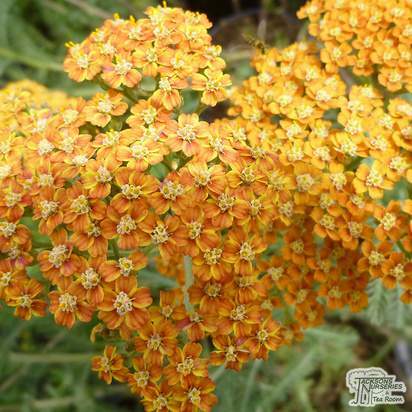 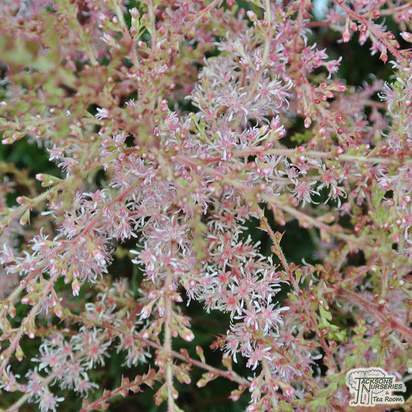 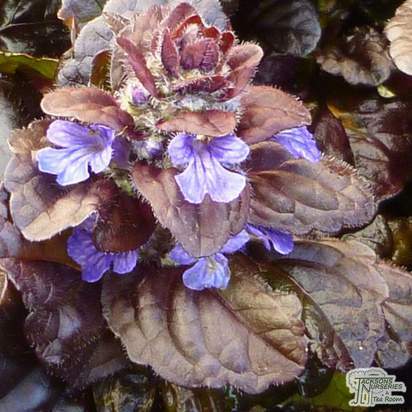 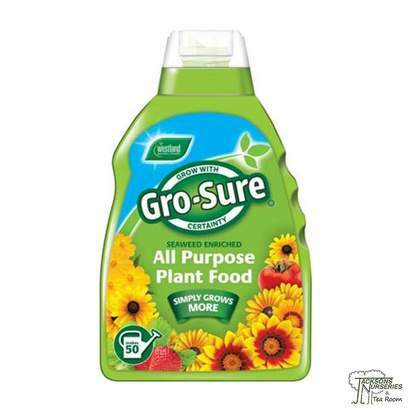 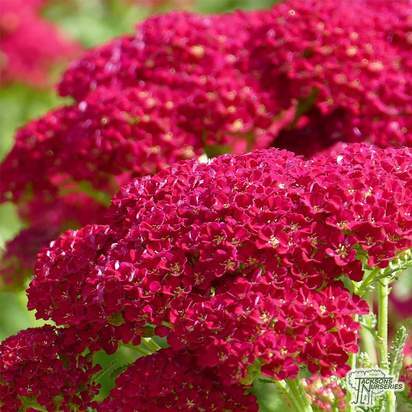 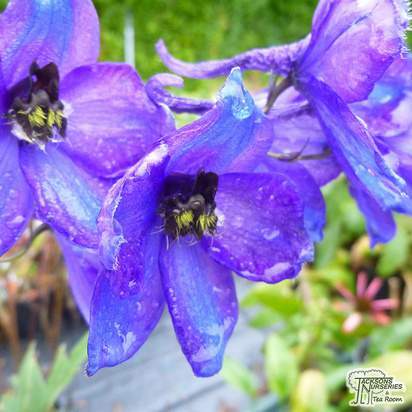 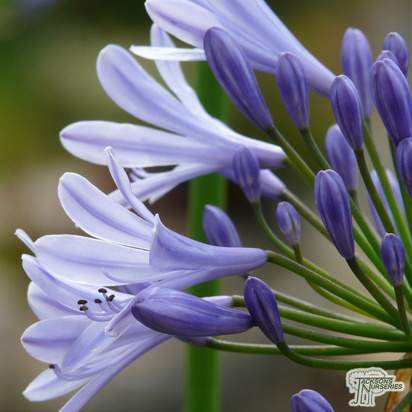 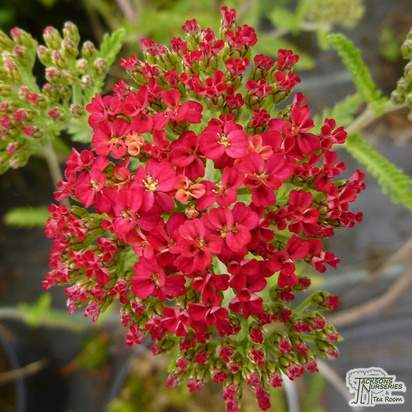 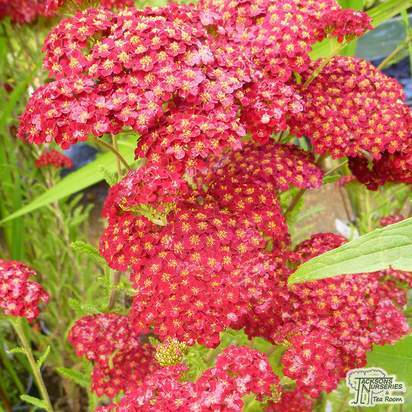 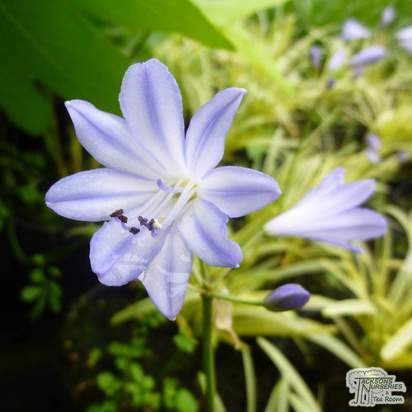 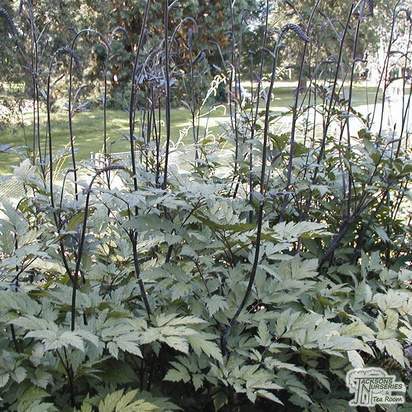 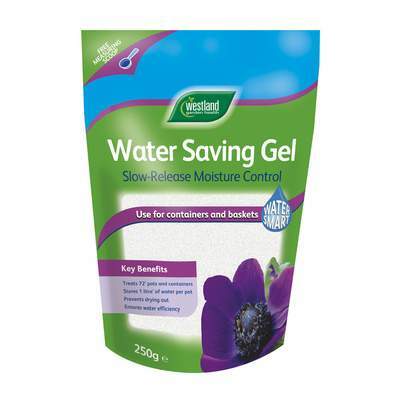 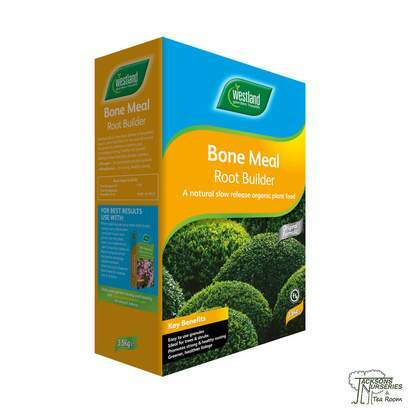 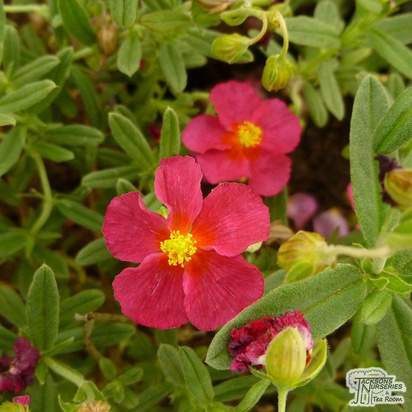 Thrives in moist areas of the garden, rather than dry, hot sites.